The Netflix original hit series has finally got a start date for the long-anticipated second season. 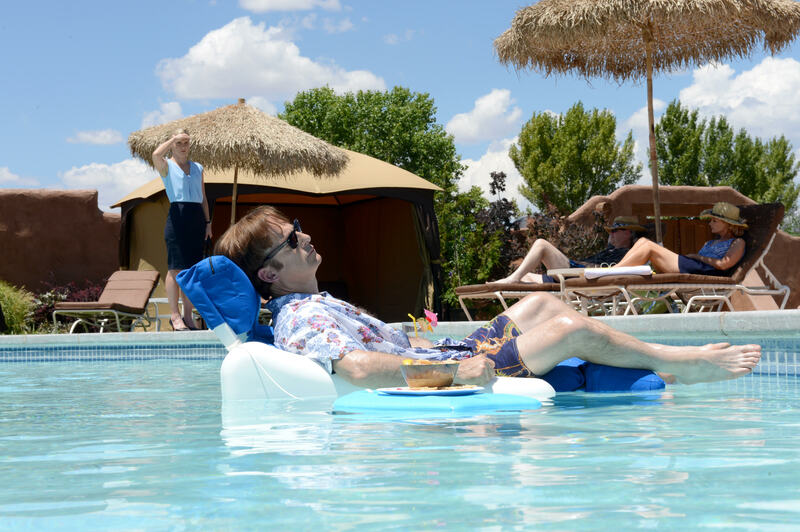 Better Call Saul season two will return on 16th February 2016. Season one of the prequel to the award-winning Breaking Bad was first available on Netflix in February 2015. The series introduced fans to hard-working lawyer Jimmy McGill who would eventually become Saul Goodman and meet the infamous Walter White. In the season finale we left Jimmy grieving for Marco and giving us the first hint of Saul by donning Marco’s signature pinky ring. At the end of episode 10 Jimmy waved goodbye to the potential humdrum conventional lawyer life and drove away towards the thrilling future we know he has in store. Initially commissioned for a 13-episode second season prior to the release of season one, dedicated fans will be disappointed to hear this number has now been reduced to 10 episodes. Series co-creator Peter Gould cheerfully responded on twitter to a question concerning the reduction in episode numbers. @drovethrughosts No mistake! 10 big, big episodes! No comment on the original 13 then? Guess they just disappeared into thin air. Cast favourites Michael McKean (Chuck), Rhea Seehorn (Kim) and Jonathan Banks (Mike) – seen below in a newly released image – also return for the second season. Whilst you count down the days until February, why not catch up on season one? Click here to enter our competition to win the entire first season on Blu-ray.